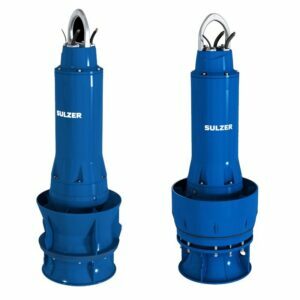 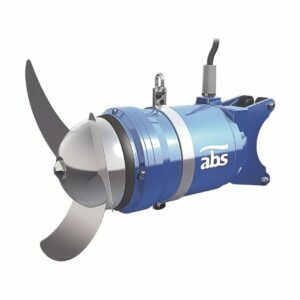 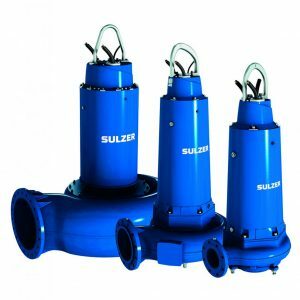 In 2010 the ABS Pump Company came up for sale and Sulzer – aware that waste water pumping was a big hole in their range – acquired them. 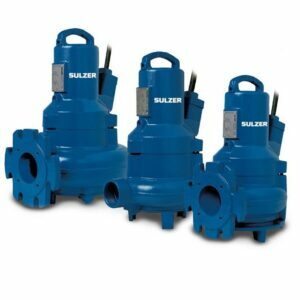 Interestingly enough prior to the purchase, the Research and Design division (part of the Pumps Division) did a lot of work designing wastewater pumps and testing for a couple of very large and well known existing wastewater pump manufacturers (who shall remain nameless!). 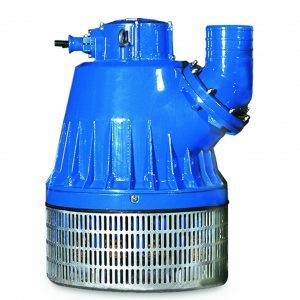 Since commencing operation in the 1970’s, Pump & Valve has been dedicated to providing solutions in all fields of fluid handling. 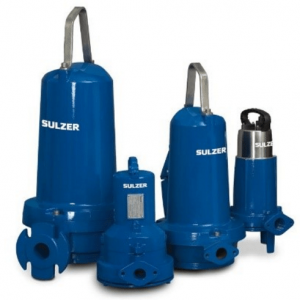 We supply pumps, valves, packaged pump stations, oil/water separators and storm water treatment devices to all major industries in New Zealand and the pacific islands.